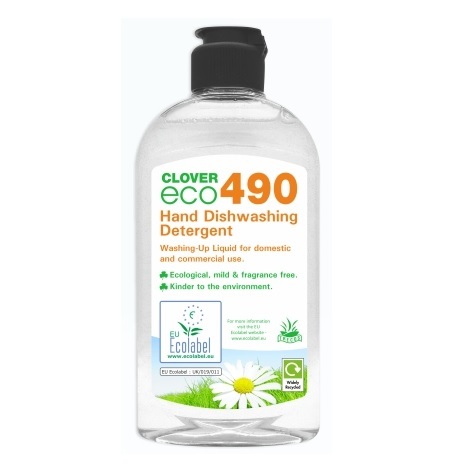 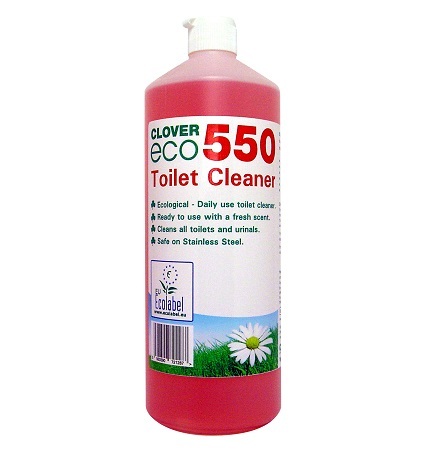 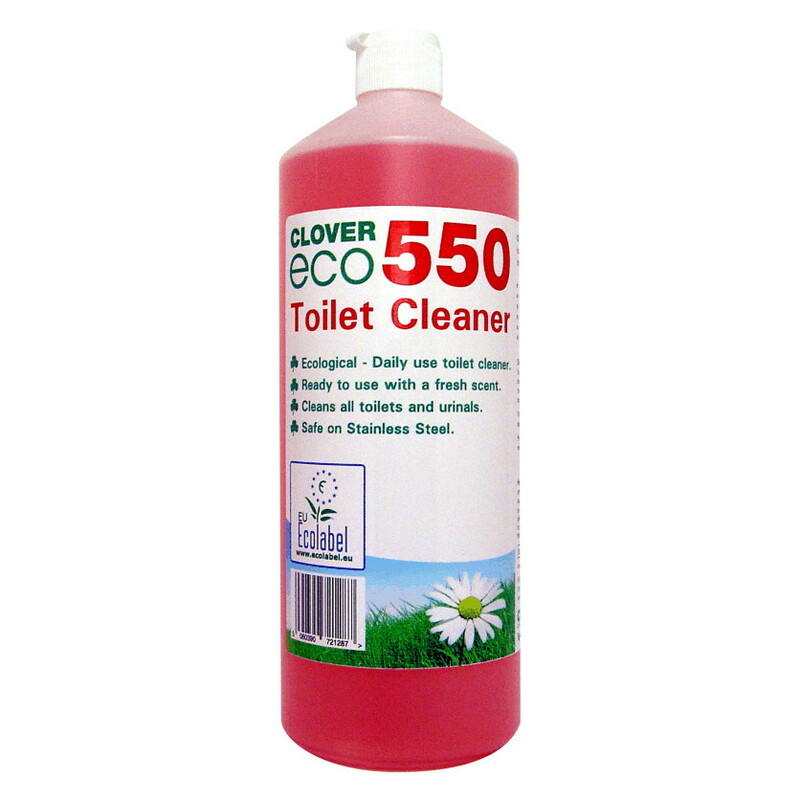 ECO products are becoming increasingly popular generally, and cleaning products are themselves under as much, if not more scrutiny in this respect. 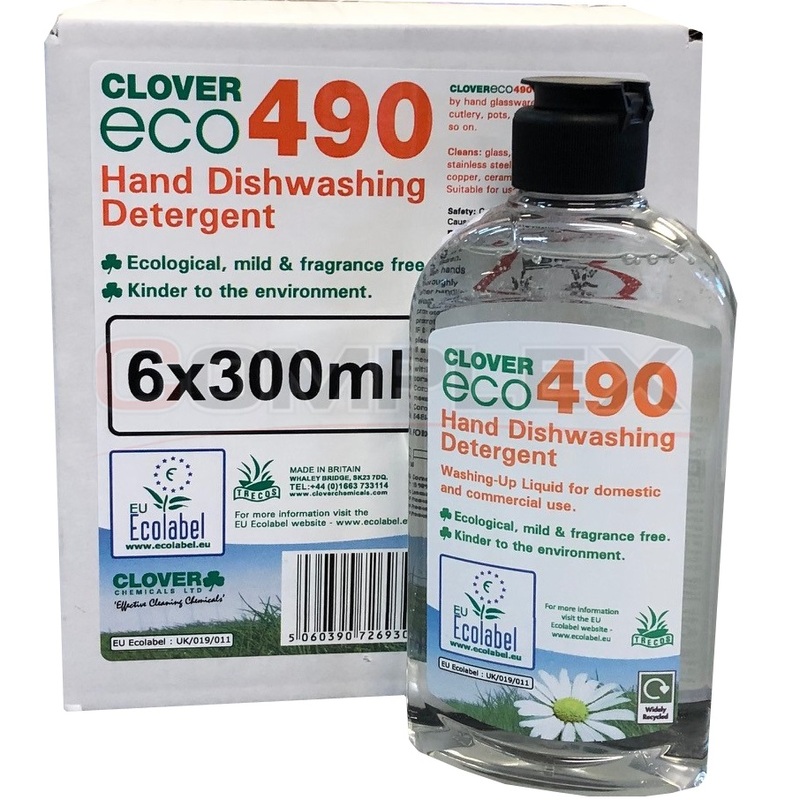 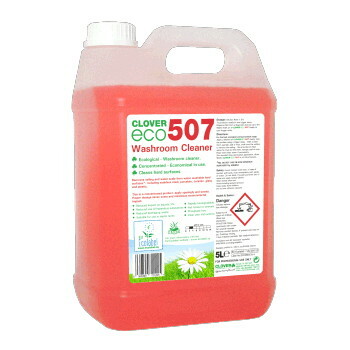 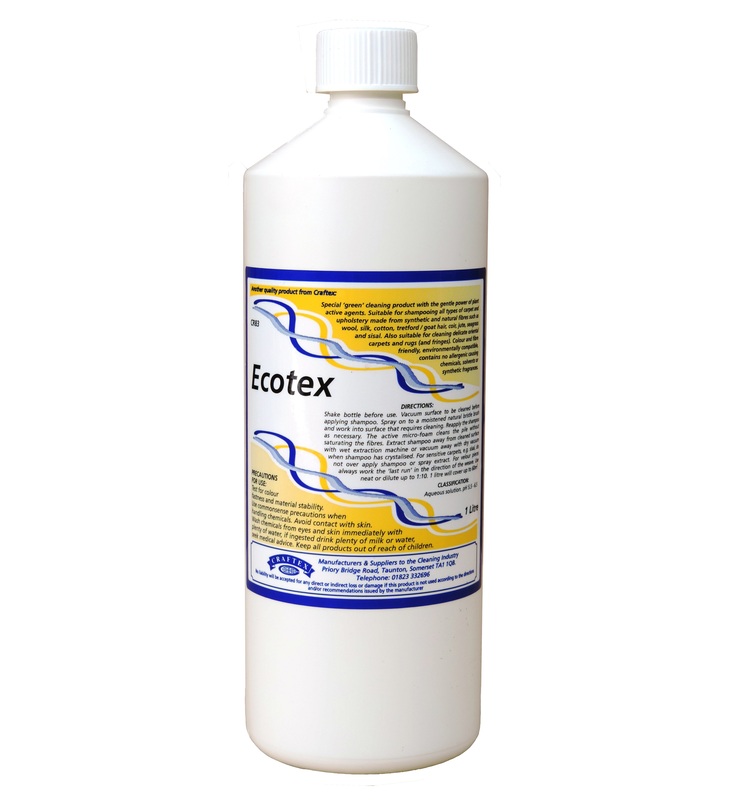 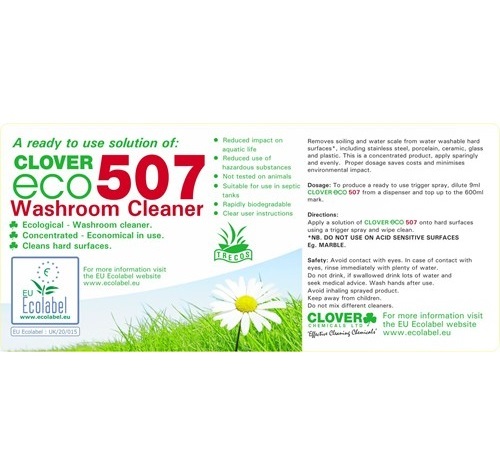 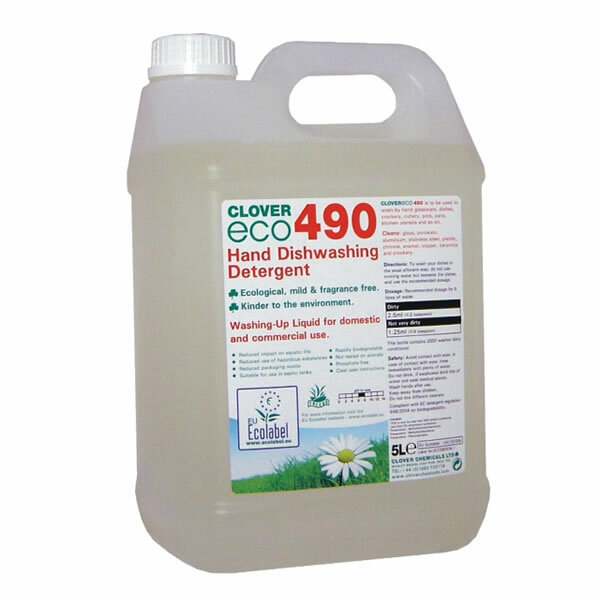 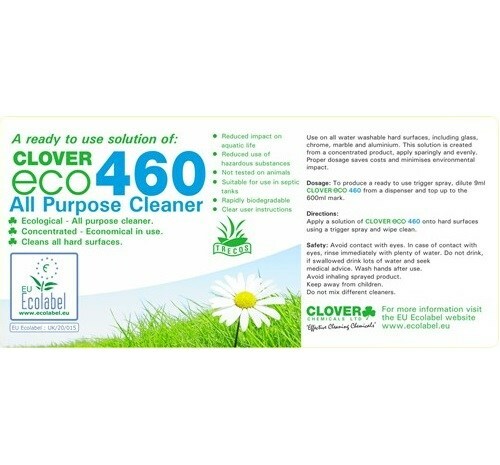 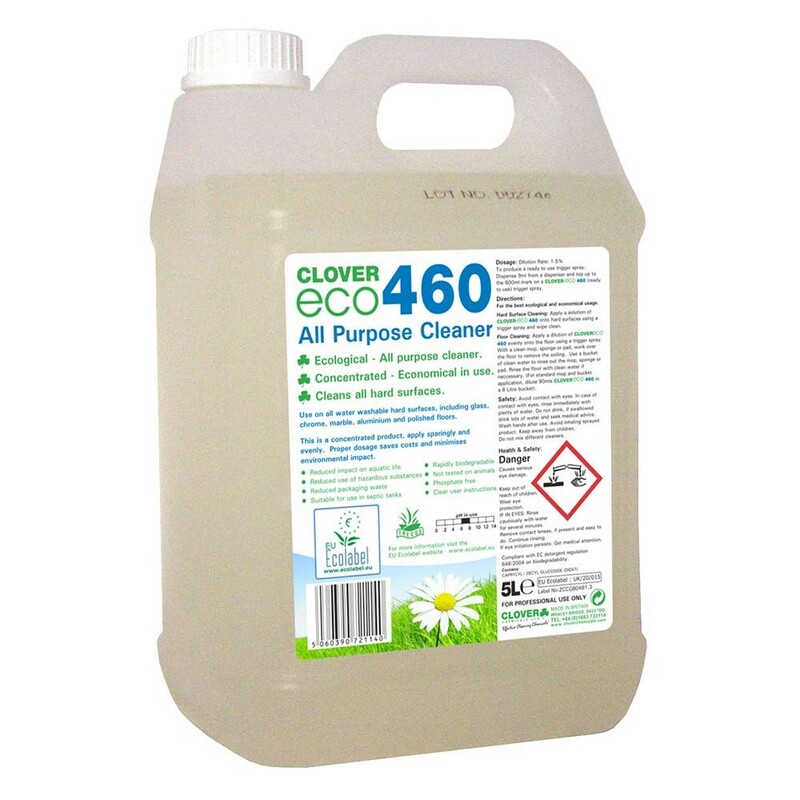 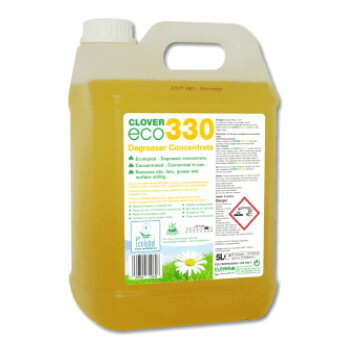 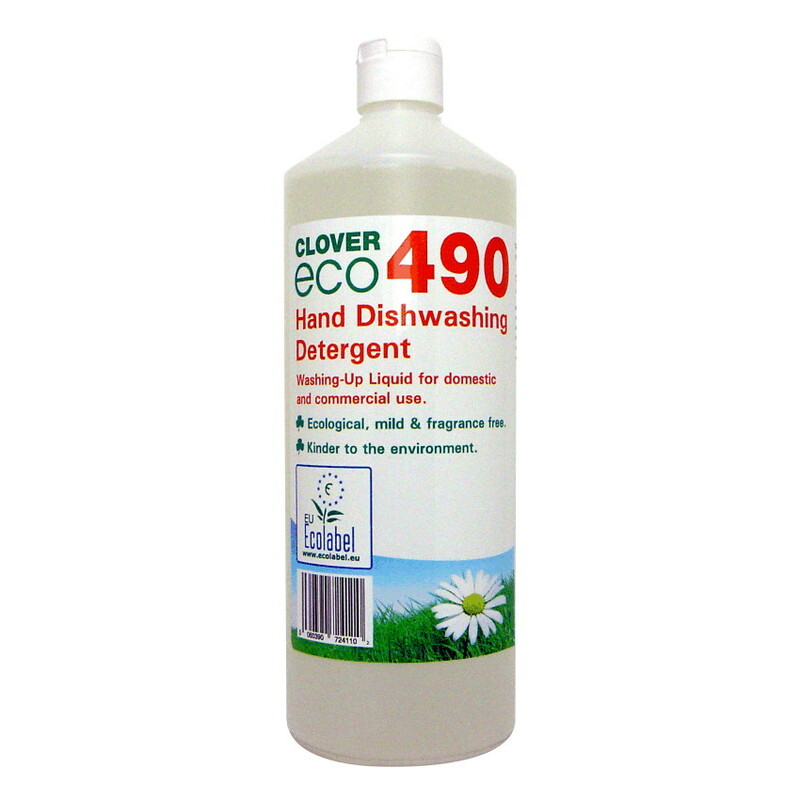 Concerns about the environment and stricter EU regulations have prompted manufacturers to develop and improve ecological cleaning products, and they are fast becoming a very worthy substitute for the more highly regarded ranges. 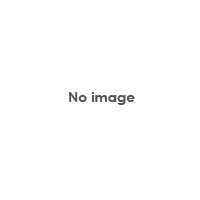 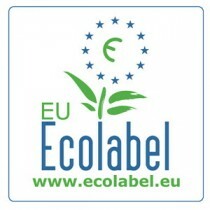 Call us to discuss our ECO range.